AES FAQ's - How do I know if this is a Vet Emergency? Is there a veterinarian on premises at all times? Yes. Animal Emergency & Specialty has at least one highly-trained DVM on duty at all times, 24/7/365. Why can’t you help my pet over the phone? We must establish a doctor-patient relationship with your pet before giving medical advice. A full medical history and a physical examination are necessary to ensure proper diagnosis and treatment. Why shouldn’t I induce vomiting at home? Many people call to ask how to make their pet vomit at home, especially if the pet is suspected of having eaten something inappropriate. This is not advisable for several reasons. First, in certain situations—for example a pet’s other medical conditions or depending on the substance ingested—inducing vomiting can cause more harm than good. Second, if not done properly, inducing vomiting can actually create more problems. For example, if your pet aspirates the vomitus, aspiration pneumonia may result. Or, once pets start vomiting, they may not be able to stop. Third, we have much safer and reliable methods of inducing vomiting at the hospital than you do at home. We can do so in a controlled environment, only when it is medically warranted and therapeutic. How do I know if my pet needs to be seen? We would be happy to help you determine whether your pet’s symptoms warrant an emergency visit, or if they can wait until your family veterinarian is available. Please give us a call. We are here for you 24/7/365. 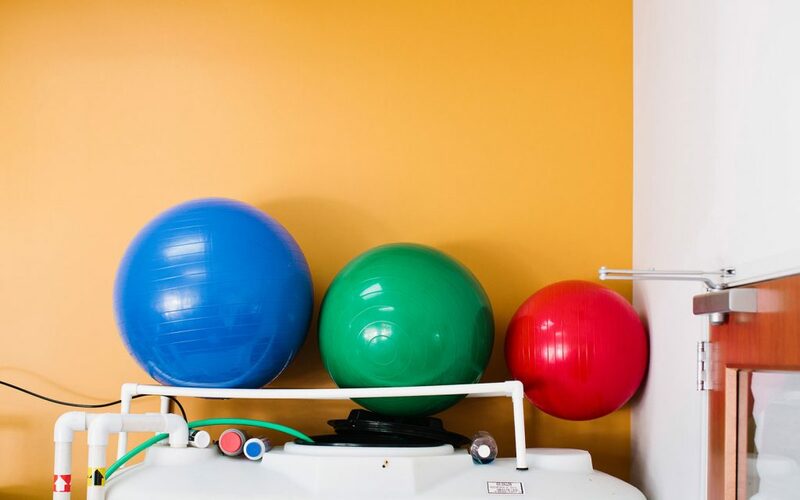 We accept appointments for specialty visits such as surgical consultations, surgeries, rehabilitation appointments, and outpatient ultrasound services. We cannot accept appointments for emergency visits because the most critical patients need to be seen first. For more information, please see the Your First Visit page. My pet is hospitalized. When can I visit my pet? In order to minimize impact on patient care, generally speaking, visitation hours are between 8am to 10pm. We ask that you call ahead so we can let you know how busy the hospital is and whether there might be a wait. If you would like to visit with your pet outside of the specified hours, please let us know. We will do our best to accommodate your request. 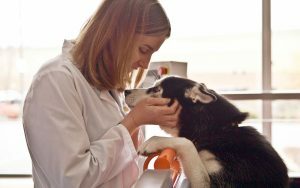 What is a board-certified veterinary specialist or diplomate? A board-certified veterinary specialist (also called a diplomate) is a veterinarian who has advanced training in a specific area of veterinary medicine and has passed a multi-day examination in that field. The advanced training is done at a College of Veterinary Medicine or approved practice under the supervision of board-certified specialists in that area. The examination is administered by the specialty college. The advanced training is usually called a residency and takes 2 to 3 years. This training enables the veterinarian to have access to the most advanced veterinary technologies and training while experiencing a variety of cases in that specialty. For more information, please click here. Will my family veterinarian know my pet was seen at AES? Yes. We will keep your family veterinarian apprised of your pet’s condition by transmitting your pet’s medical records to them. This helps to ensure continuity of care for your pet. Medical records are usually transmitted when your pet is discharged. If your pet is hospitalized, daily updates are provided. Your family veterinarian may also call to speak with one of our doctors to discuss your pet’s care. Do you provide at-home euthanasia services? Unfortunately, we are not able to provide end-of-life care outside of our hospital. If you are not able to transport your pet to our hospital, we may be able to recommend a veterinarian who makes house calls in your area. Please call us to discuss. Which pet insurance company is the best? Animal Emergency & Specialty highly recommends that you consider insuring your pet. Often, pet parents express great relief when the care that their pet needs is covered by insurance or when cost is not an obstacle when deciding on treatment options for their pet. Just like human insurance, pet insurance is not one-size-fits-all. The carrier or policy that works best for someone else’s pet may not be the best for yours. We recommend you research options online. Many websites such as PetInsuranceQuotes.com compare coverage options. We would be happy to assist in the submission of forms for insurance claims. Which family veterinarians do you recommend? Animal Emergency & Specialty partners with over 50 area family veterinarians to ensure continuity of care for your pet! Often, choosing the right family veterinarian for your pet (and you!) is a very personal decision. 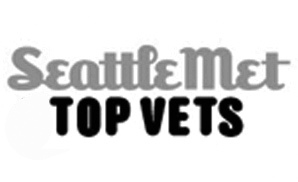 We encourage you to research veterinary hospitals online and visit the facilities if possible. Your pet will thank you for it! 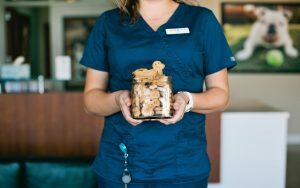 What if my pet needs a different specialist? 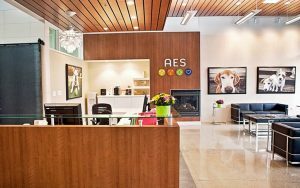 AES works cooperatively with many specialists in the greater Seattle area. Once your pet is stabilized, we will make recommendations for additional specialists, if needed, and put you in touch with specialist(s) of your choosing.